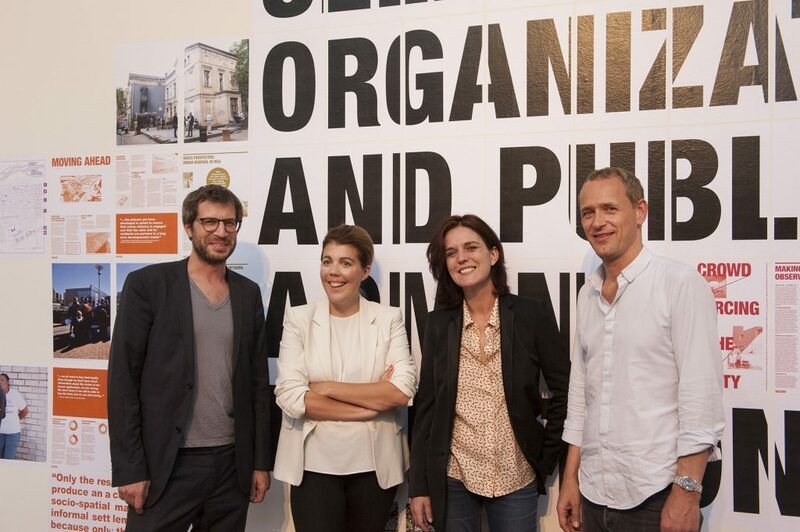 An open and ongoing exchange between them, and with the invited artists, architects, thinkers from France and Germany shall be initiated at on edge of architecture and different disciplines within visual arts. 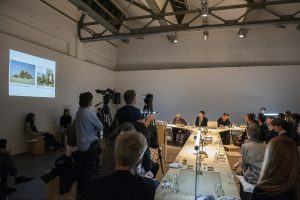 This will offer the curators the possibility of a context-shifting, extended interaction, oscillating between architecture and visual arts, performative and narrative expression, physical and social space. 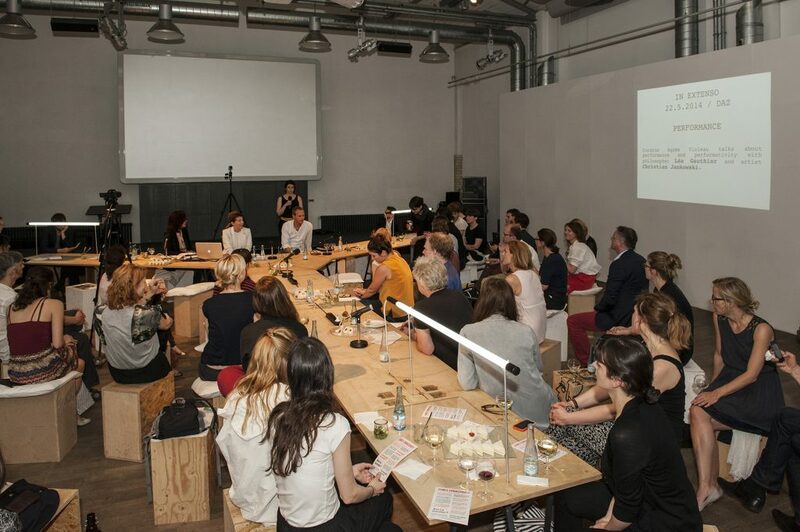 The outcome of In Extenso – Erweitert will be presented in a second phase of the project from September 2015 onwards at the DAZ. The evolution of the project and the research process will be documented and made available on the website of Jeunes Commissaires.